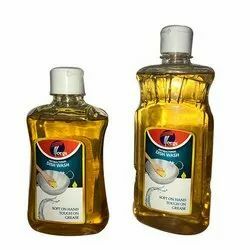 Manufacturer of a wide range of products which include dishwashing liquid, toilet cleaner, hand sanitizer, liquid hand wash, floor cleaning chemicals and additive for fr paint. Dishwashing liquid (BrE: washing-up liquid), known as dishwashing soap, dish detergent and dish soap, is a detergent used to assist in dishwashing. It is usually a highly-foaming mixture of surfactants with low skin irritation, and is primarily used for hand washing of glasses, plates, cutlery, and cooking utensils in a sink or bowl. The toilet cleaner is sprayed around the rim and the bowl of the toilet prior to the use of the toiletbrush. The toilet brush is used to scrub at the toilet, removing stubborn stains, and residue biological debris. Hand sanitizer often has a form of alcohol, such as ethyl alcohol, as an active ingredient and works as an antiseptic. Other ingredients could include water, fragrance, and glycerin. Other non-alcohol based hand sanitizers contain an antibiotic compound called triclosan or triclocarban. 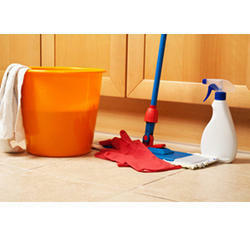 Manufacturer and distributor of chemicals including floor cleaners for food, beverage, and baking industry. 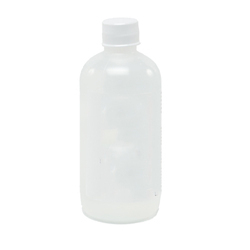 Types include liquid low-foam, concentrated alkaline, citric acid, green clean, neutral, and enzyme cleaners. Kill germs and bacteria from hands protects against diseases. No need for water or soap.